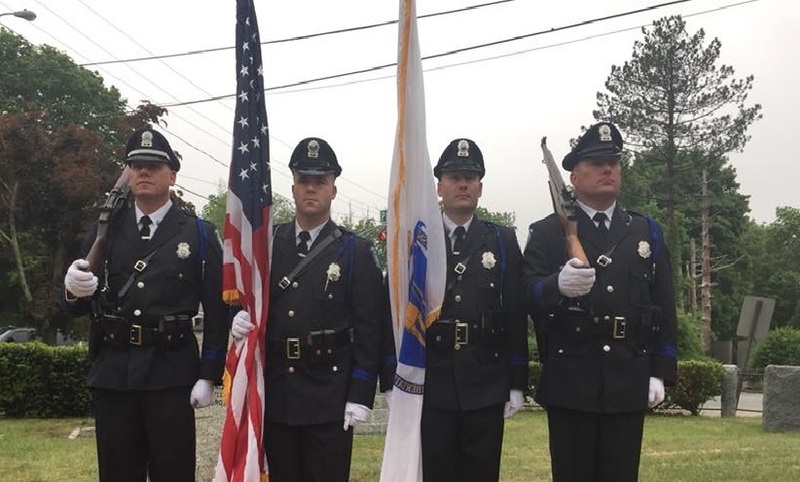 The Carver Police Honor Guard consists of a team of 6 Officers and 2 Sergeants. 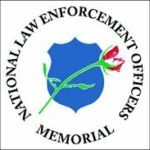 In addition to each officer’s duty assignment, each team member volunteers additional time as a member of the Honor Guard team. Under the direction of Officer Michael Wall, the team is dedicated to demonstrating a higher standard of professionalism while representing the Carver Police Department in parades, town functions, and funeral services for fallen police officers and retirees. These officers train monthly, practicing synchronized marching drills, Gun Salutes, funeral ceremonies, flag folding and presentation while proudly representing the men and women of the Carver Police Department.